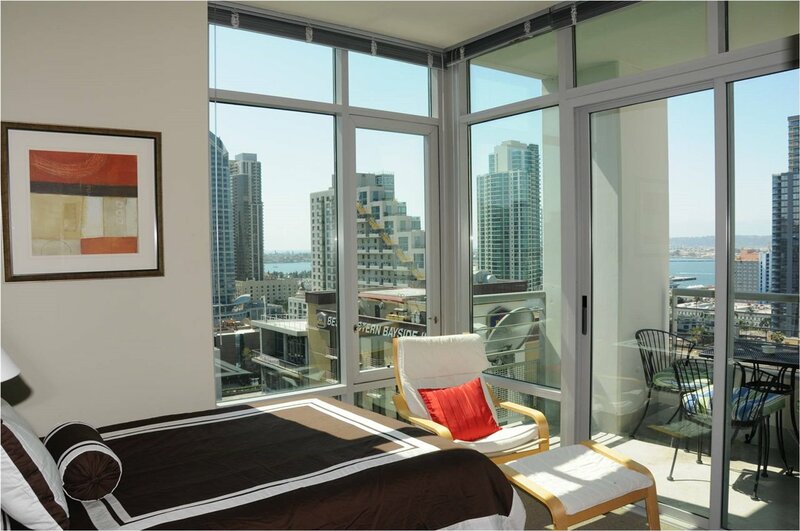 Bright natural light flows into this lovely southwest corner residence at Acqua Vista! 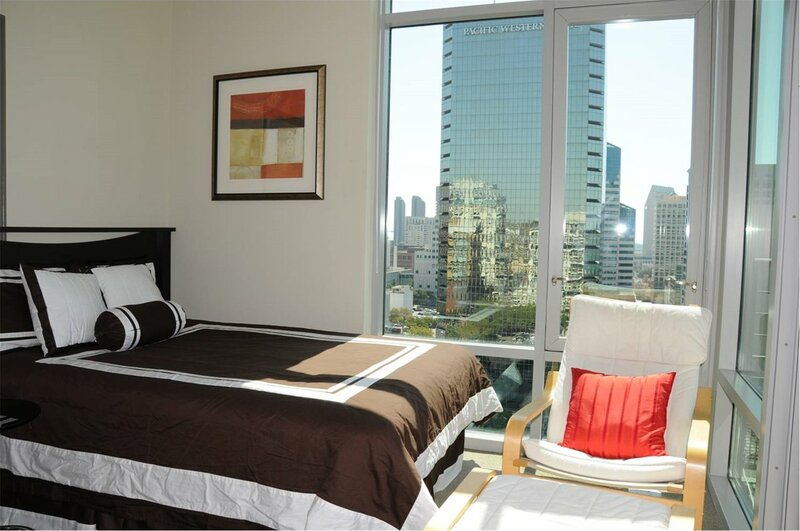 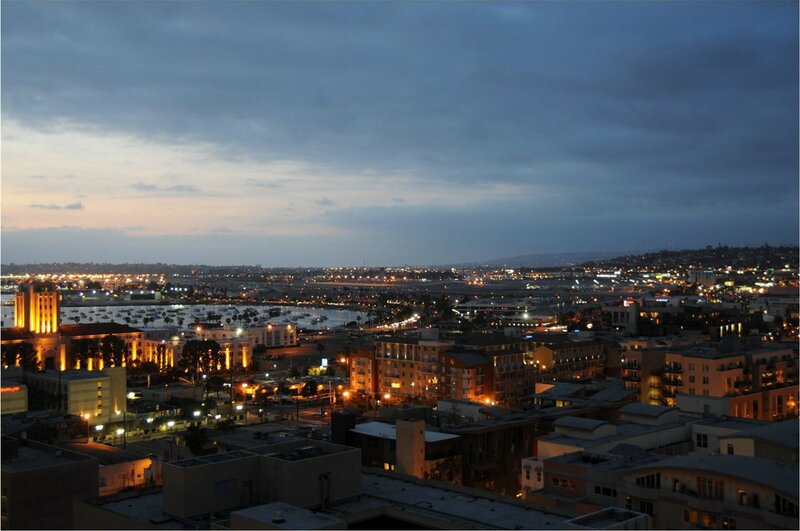 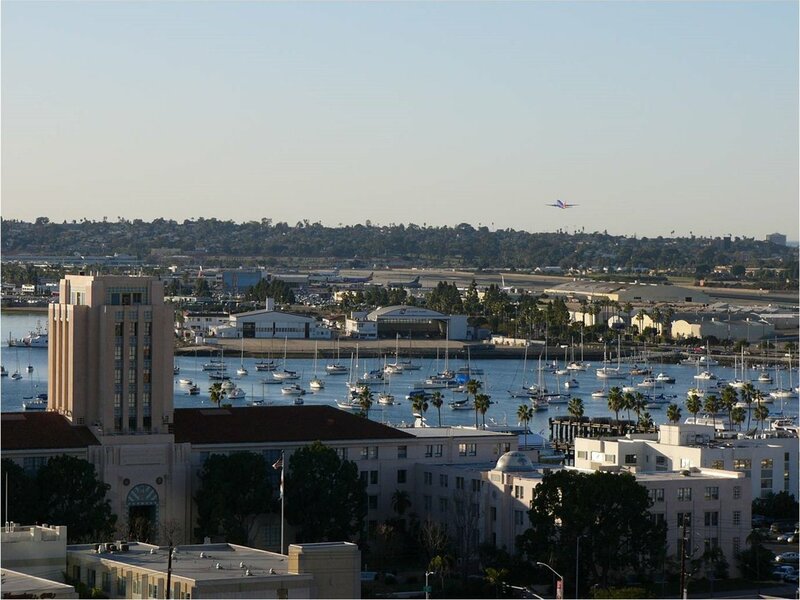 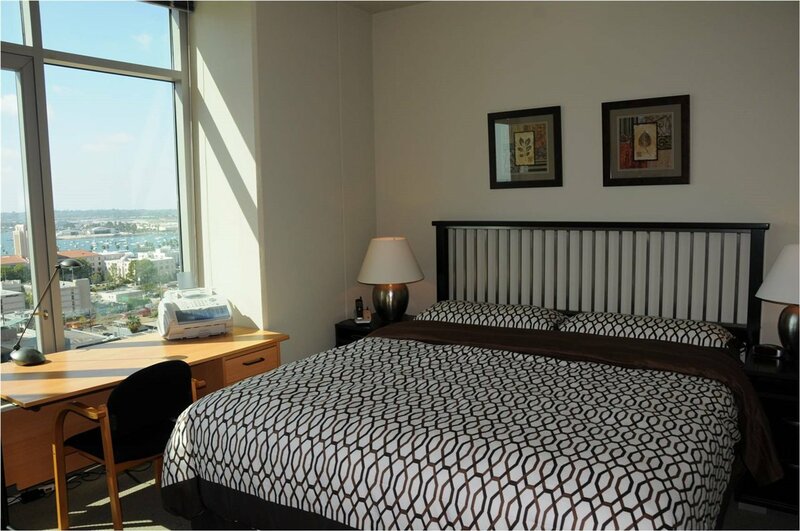 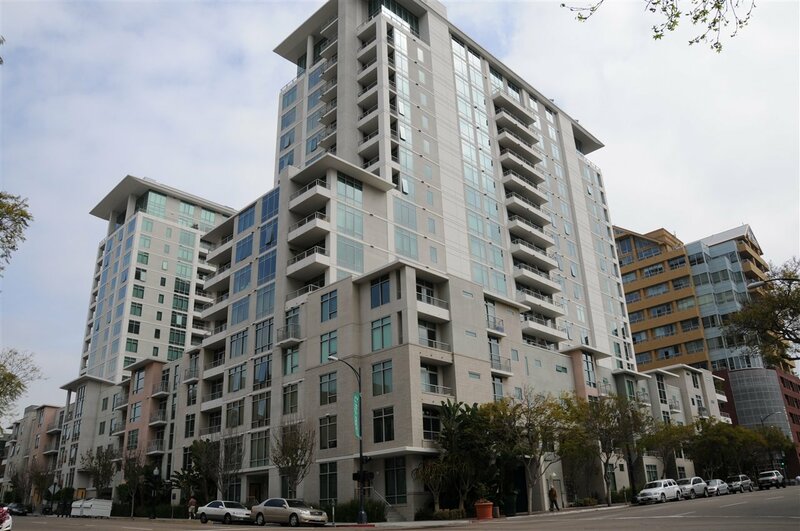 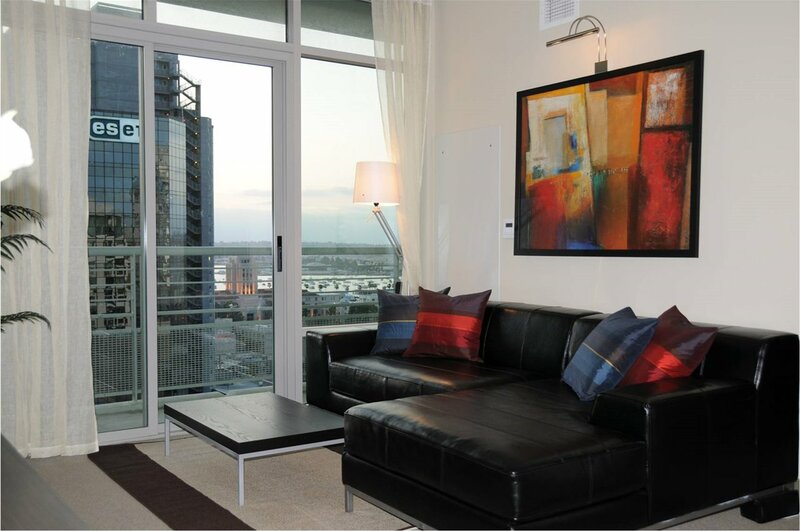 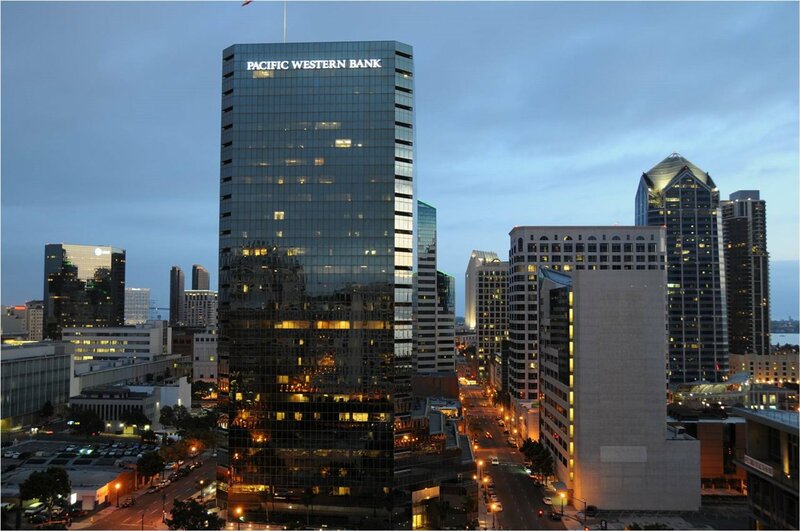 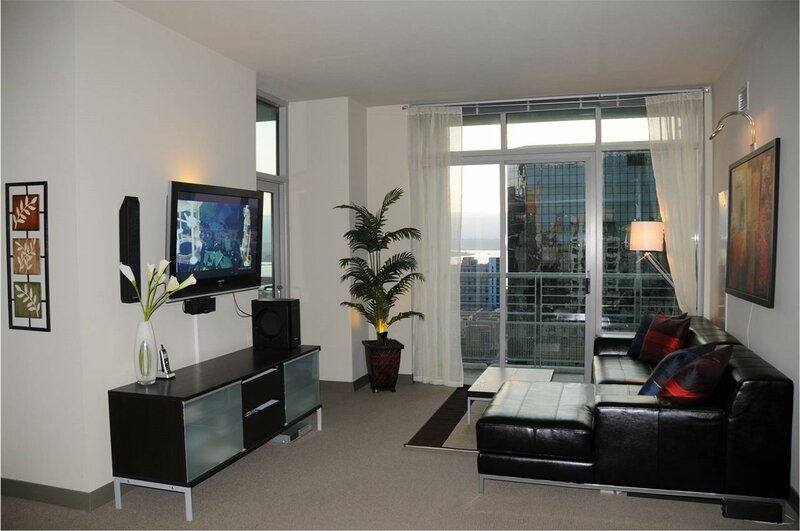 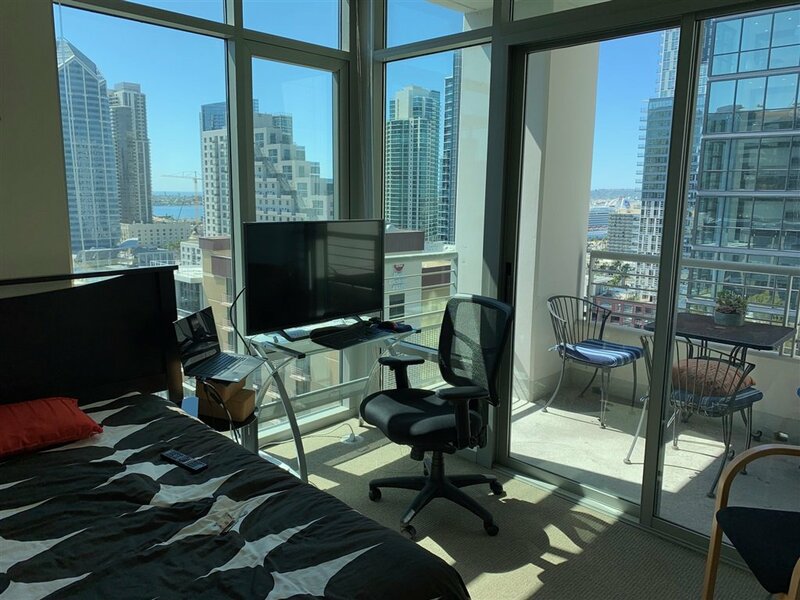 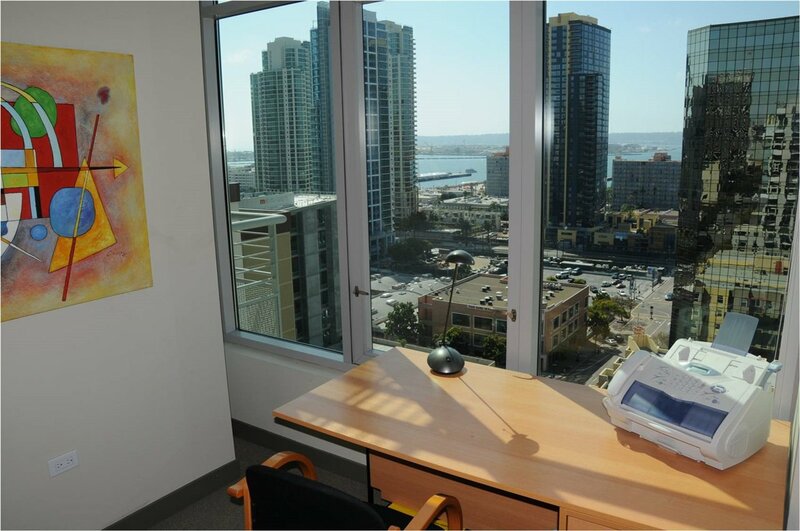 Located on the 16th floor, you will delight in city views spanning to the blue waters of San Diego Bay. 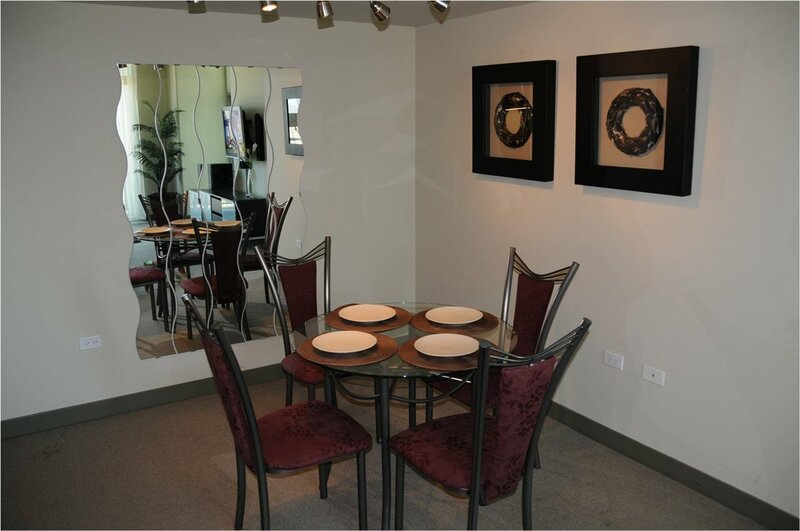 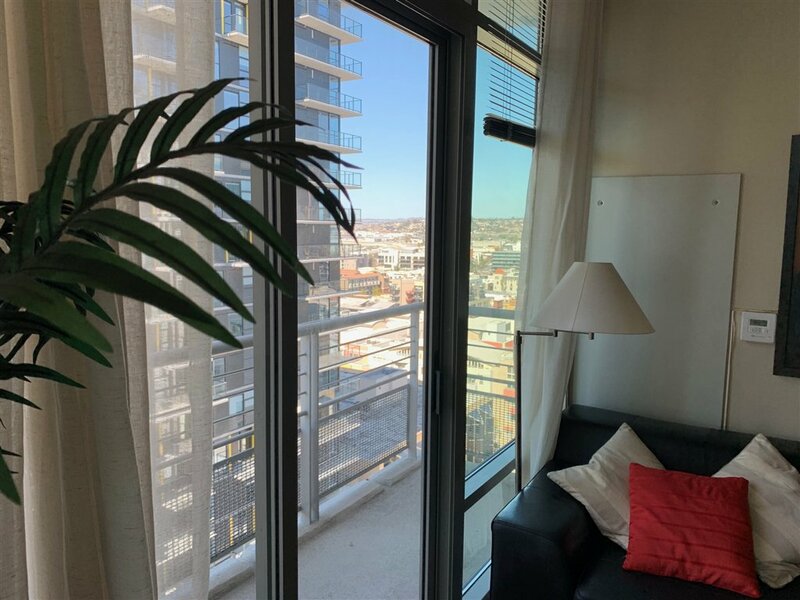 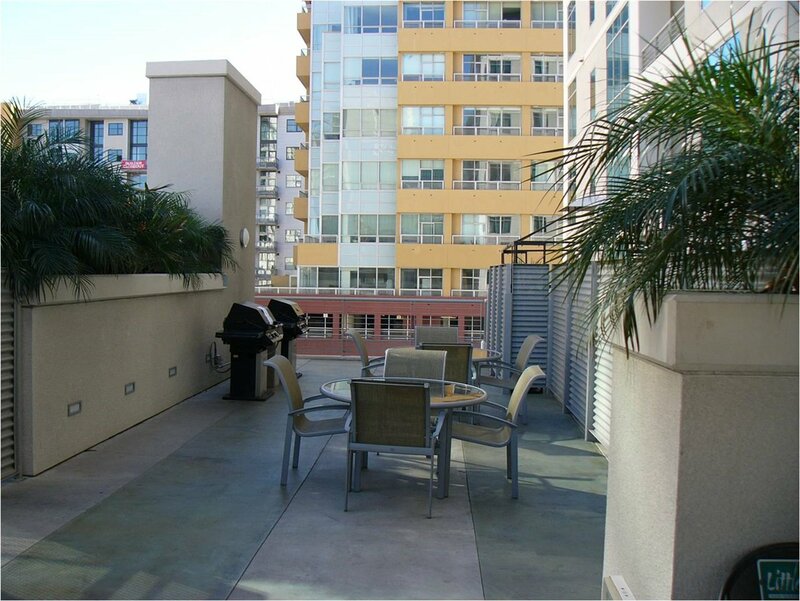 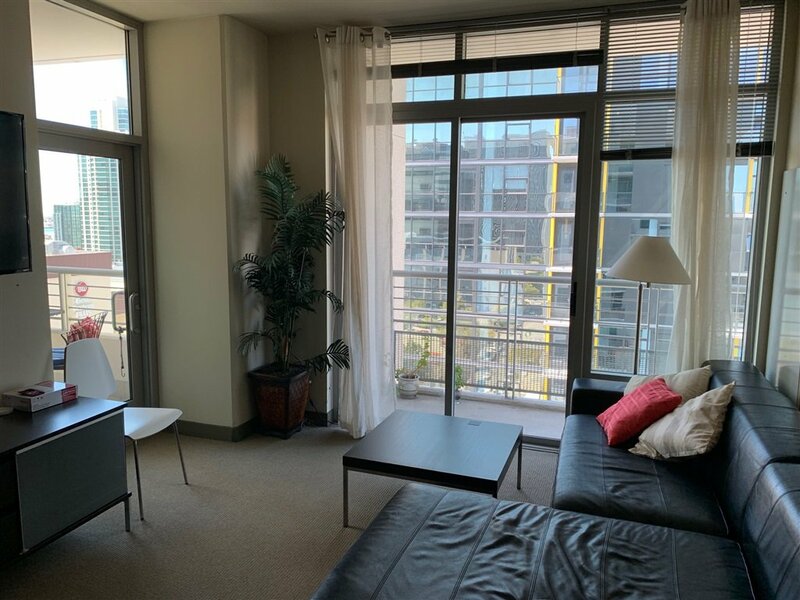 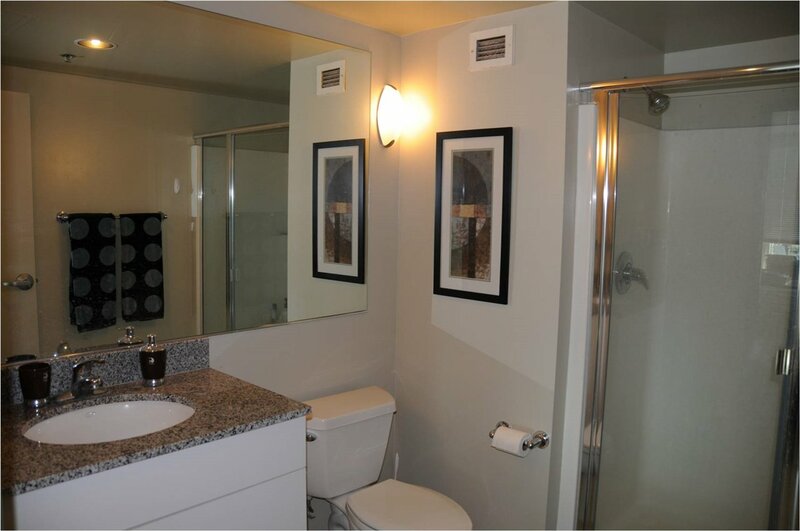 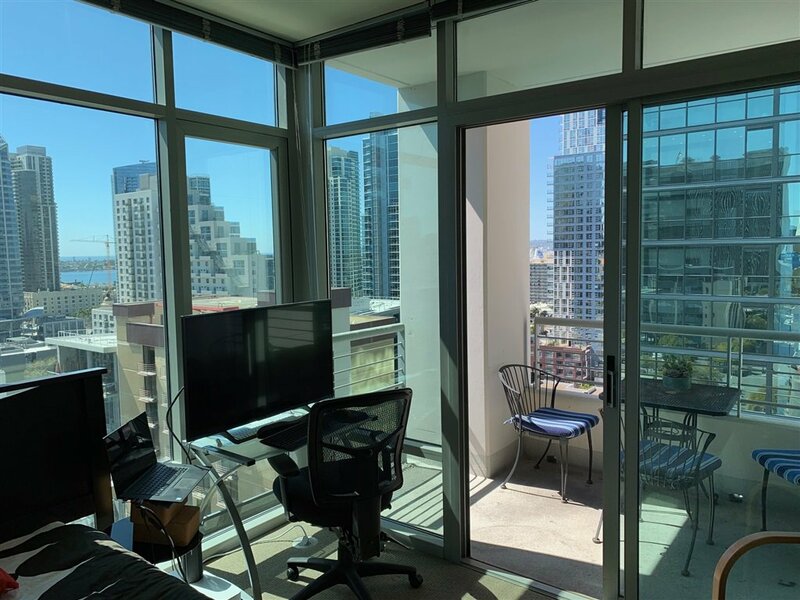 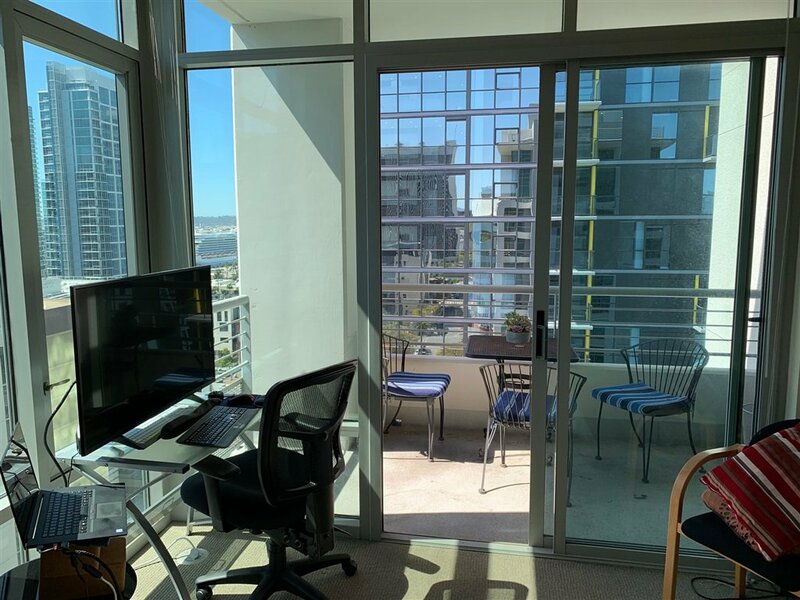 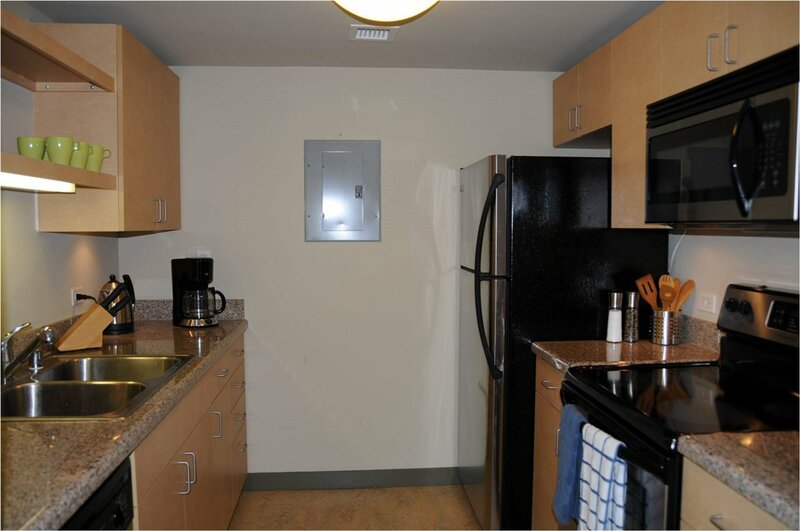 This unit has two patios perfect for taking in the city view. 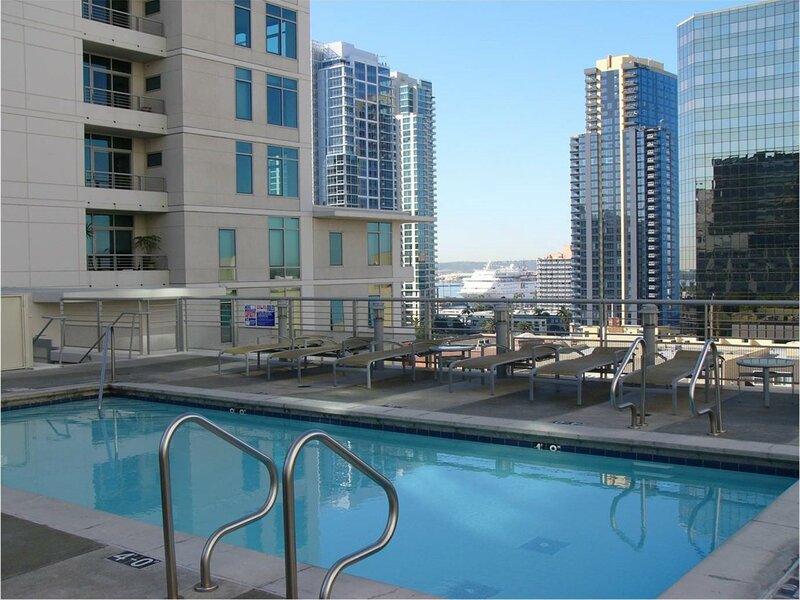 It comes with two valet parking spots, a gym, rooftop pool, spa and on site management/security. 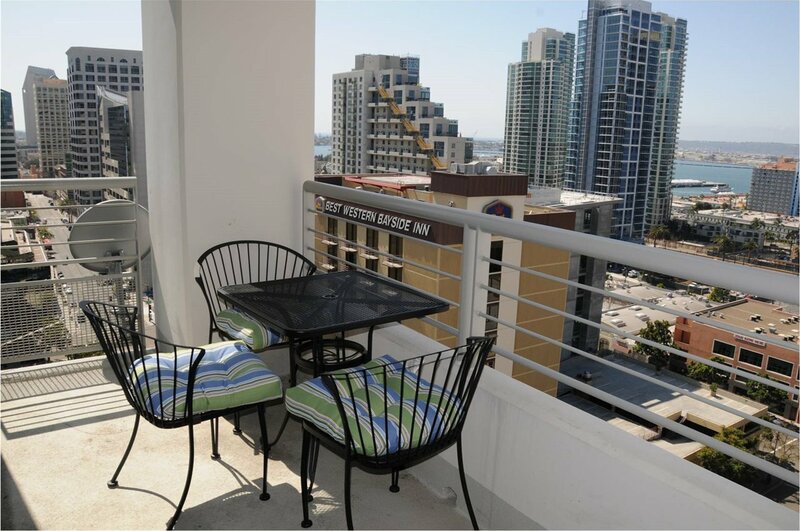 Acqua Vista is one of the very high highrise buildings in Little Italy and is close to shops, restaurants and bars - also to the famous weekly Farmer's Market.